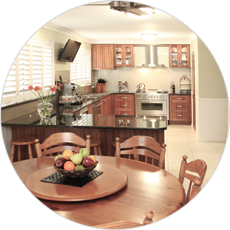 The best kitchen appliance you can own just got even better! Take 15% OFF* your purchase starting today. 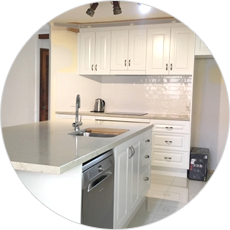 PROMO EXTENDED UNTIL 30th September 2018! 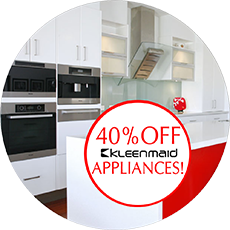 free standing oven or even a cooktop electric range oven, Kleenmaid has it! 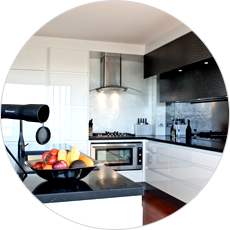 Visit our Stones Corner Kitchen Studio for the latest in modern kitchen appliances! 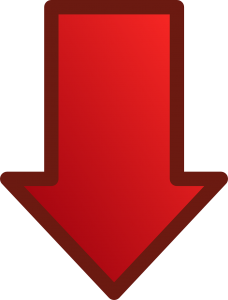 *Applies to new orders only lodged on or before the 30th September 2018. Cannot be used with any other Kleenmaid promotion. 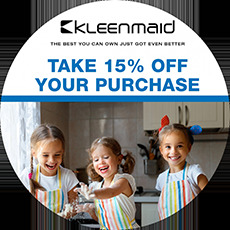 Buy any Kleenmaid appliance at full retail price excluding delivery charges and receive a 15% discount off your purchase.